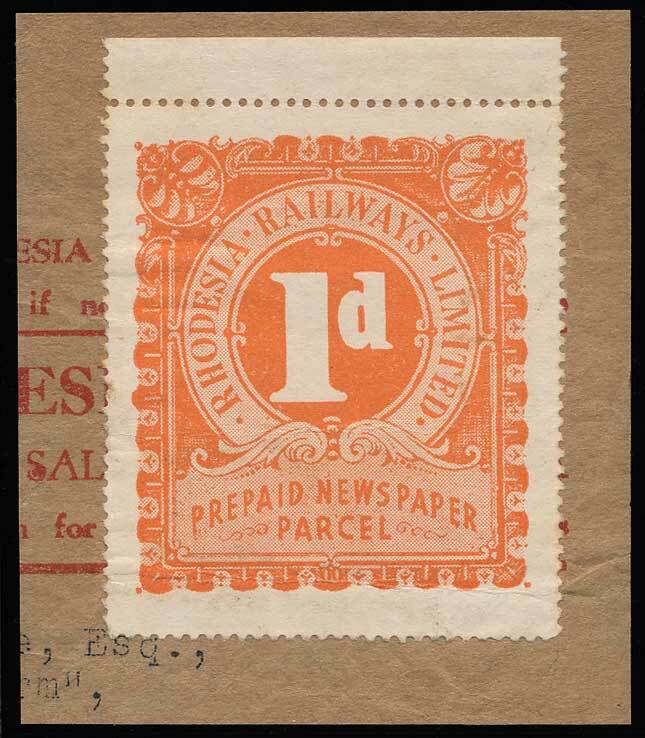 1d, type II orange, upper marginal used on piece cut from a newspaper wrapper. Uncancelled as often. Uncommon.